You are here: Home / How to / How to Install Kodi on Mi Box Real Quick? Kodi is an open source media player software application specifically designed for home entertainment in the mind. This powerful media player application is developed by XBMC Foundation on 29 June 2004. With the advent of technology, it is designed for many platforms such as Kodi on Xiaomi Mi Box and many other devices. Kodi provides you with the facility to add functionality to the software by supporting install of additional features through add-ons. These add-ons can be added from the add-ons repositories of Kodi. You can add Kodi on Mi Box one from one of the following repositories. 1 How to Download Kodi on Xiaomi Mi Box? 1.1 What is Mi Box? 1.2 How to Install Kodi on Mi Box? How to Download Kodi on Xiaomi Mi Box? Kodi is an amazing application designed to fulfill your entertainment needs. Engaging with the software it converts your TV, Smartphone, or PC into a set-top box to enjoy entertainment. Kodi is available for various Operating Systems like Windows, Mac, Android, Linux and many other Operating systems. You can download Kodi from their official website at free of cost. 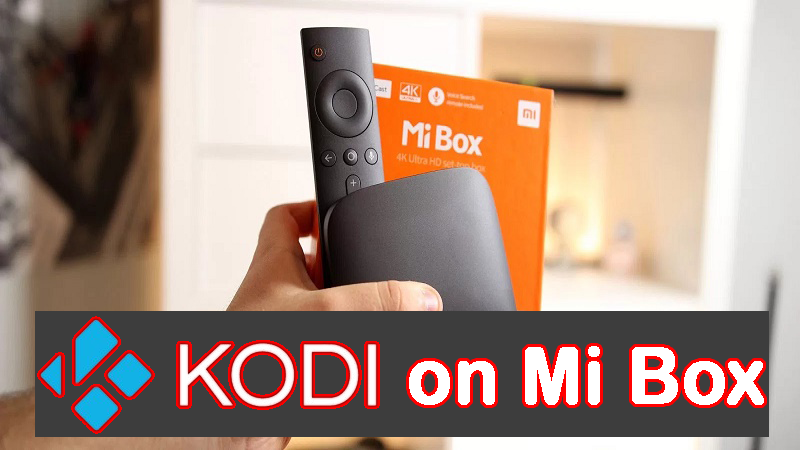 If you don’t know how to install Kodi on Xiaomi Mi Box then here in this article we will talk about it. Mi Box is a device which allows you to access your favorite movies and shows on apps including Netflix, HBO, Showtime, YouTube, and more directly on the big screen. This device is designed by a Chinese Smartphone company Xiaomi. This device is powered by Android Operating System which makes your life easier and convenient. By using such device, you can convert your normal TV into Smart TV which allows you to access all applications of Google play store. Kodi on Mi Box price is completely free as compared to other counterparts. Now, you can also take the experience of Mi Box Kodi and other Set-top box devices running on the Android operating system. Kodi is the complete solution for your all entertainment needs. This multiplatform availability has made Kodi a popular application. Kodi is open source software and does not require registration fees, unlike other online streaming players. How to Install Kodi on Mi Box? Kodi is one of the best tools to stream shows and movies on your devices running on a popular operating system like Windows, Android, Linux and many others. If you are searching for installation process of such software then your search is now over. Here we will tell you all instruction with step by step process. It is very easy to install Kodi for Mi Box android TV unlike fire TV and others which takes a little bit more time and efforts. Here I will tell you the great way to install Kodi on Mi Box. 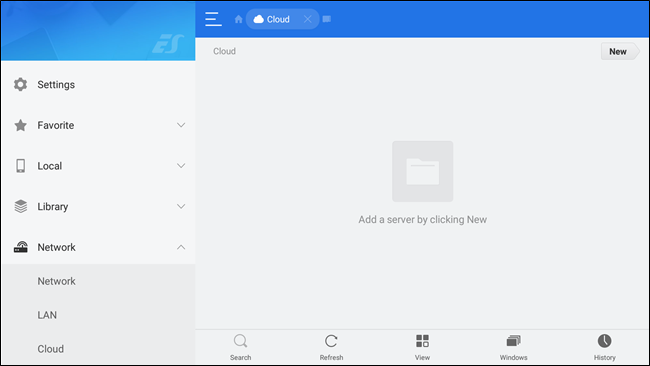 This method is very easy for a layman or non-professional to install Kodi on Mi Box lite and set-top box devices running on the Android operating system. Step 1: First of all, you have to go into Google play store of your Mi Box or you can simply say “Kodi” to Google by press Microphone button on your remote. Now Google will search for every application with Kodi keyword. 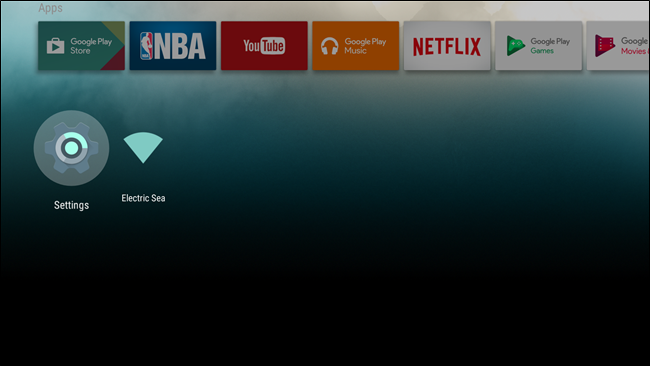 Step 2: You have to navigate Kodi on Google play store page. Step 3: Once the above process completed, click on Kodi to open its download page. Step 4: Now click on download button then accept all application permissions to install Kodi on Xiaomi Mi Box mini box. Step 6: So, we have Kodi on Mi Box. In this application, there are lots of coolest add-ons to install. Step 7: You can install Kodi and add-ons as per your requirements. You can search Kodi for Mi Box YouTube to know how to install it visually with step by step process. This method is completely different from Method 1. In this method, you have to enable unknown sources to install a third-party application. To do this, firstly you have to go to settings and scroll down and then click on “Security and restriction”. 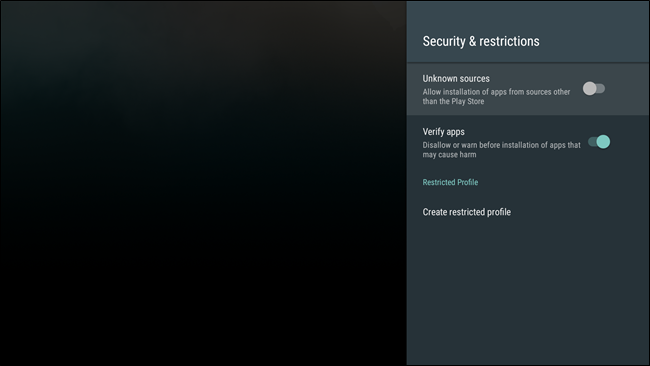 In security menu, enable the toggle of “unknown sources” to allow the system to accept app installs from outside of the Google Play Store. This method will tell you how to install Kodi on Mi Box 3 and other Android devices. 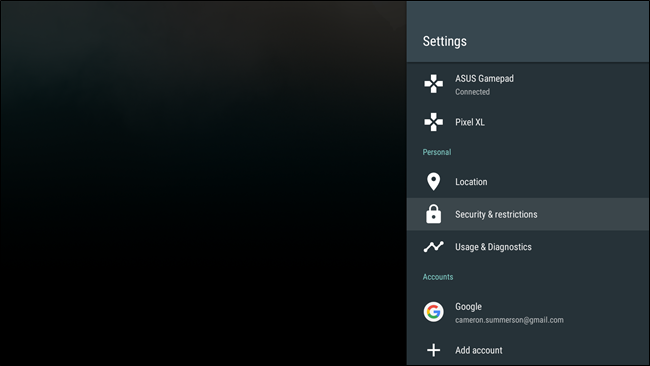 Step 1: Firstly, you have to download the android application from Kodi official website on your smartphone or computer then transfer the apk file to USB flash drive. Step 2: Now, connect the flash drive to your television and open file manager in TV to navigate Kodi apk file. Step 3: Once the above process completed, open the Kodi apk Mi Box file and click on install button. Step 4: That it, now launch Kodi and access your favorite Movies or shows with one click process by default Kodi on Mi Box English language is fixed. Once the above process completed, click on the install button and accept app permission. Once it is done open Kodi application click on open button. Now, you can customize it according to your requirement as per needs. You can download it for free from their official website for your devices running on leading operating systems. Also Read:- How to Install IPTV Stalker Kodi AddOn? If you don’t know how to download Kodi for Mi Box then here is a solution for you. It is a very easy task. Firstly you have to go to Google play store application of your Mi Box or simply click on the microphone and say “Kodi”. It will Show you Kodi application on Google play store. Kodi is a miraculous media player application to fulfill your entertainment needs. This powerful application is developed by XBMC Foundation in the year 2004. This application is designed for many platforms including Windows, Mac, Android, Linux and other Operating systems. Kodi allows you to access your favorite entertainment content on your device basically it is a streaming application. You can install this application on Mi Box to take the experience of Android. One can download Kodi on Mi Box free from their official website. It is very easy to install Kodi for Mi Box android TV unlike fire TV and others which takes a little bit more time and efforts. Here I will tell you the great way to install Kodi on Mi Box.